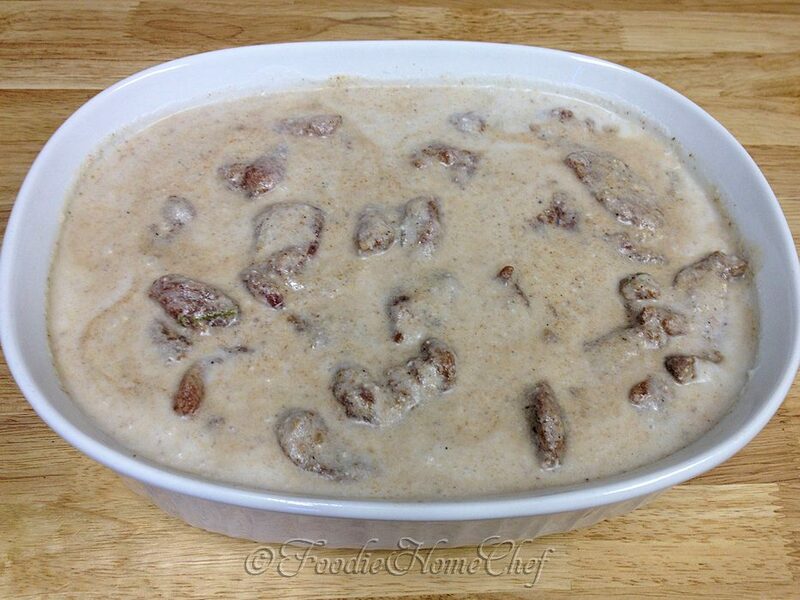 Serve this on a bed of Jasmine Rice, which adds a slightly nutty flavor to the mix. Believe me, you'll be making this dish for years to come. It also freezes beautifully, see Tip# 2. 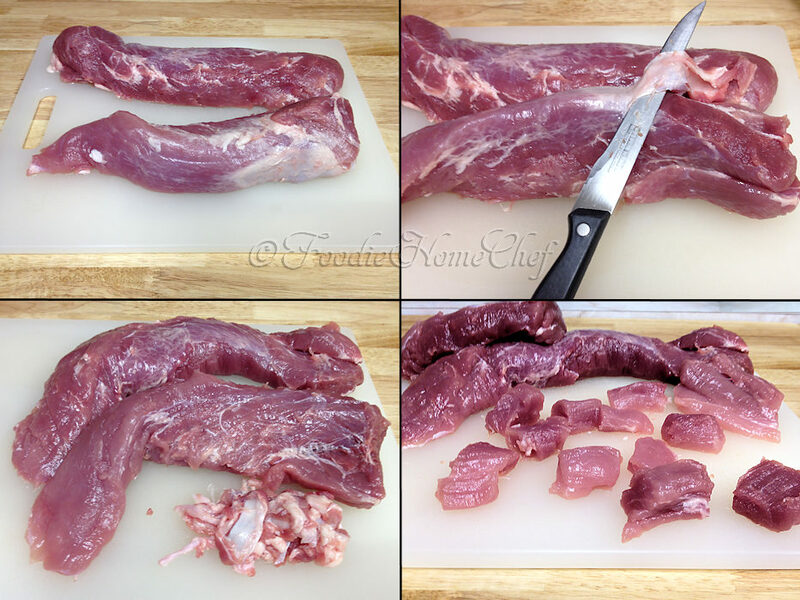 1 Prepare pork by trimming off fat, white connective tissue & silver skin. Cut into 1" cubes. 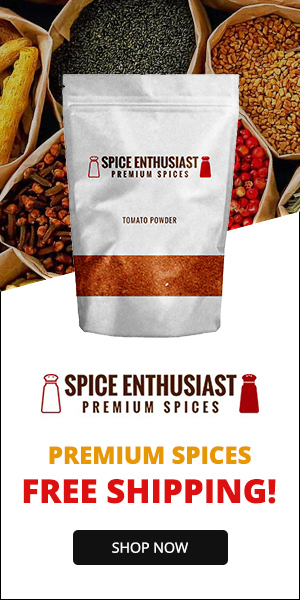 2 In a 2 1/2 to 3 quart covered baking dish; mix coriander, paprika, mace, cloves, salt & pepper. 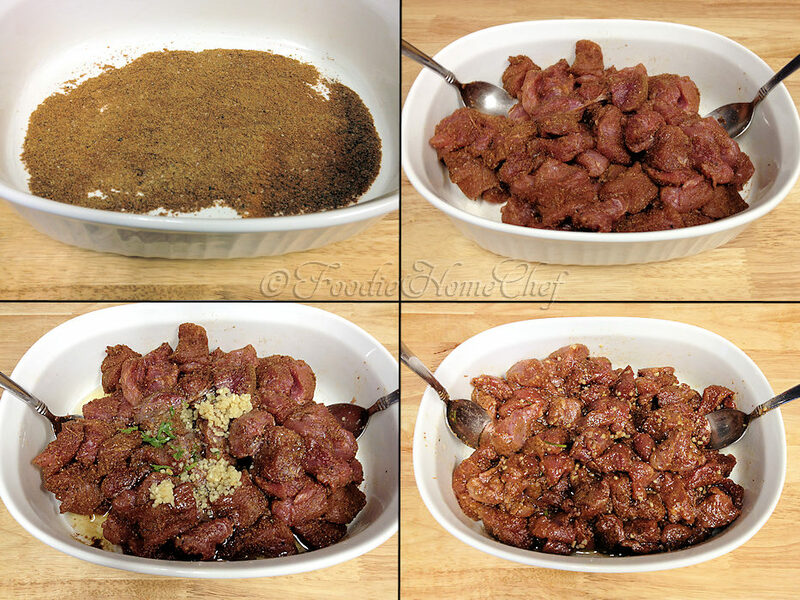 Add cubed up pork & stir till all the meat is well coated. Add garlic, both oils, lime zest & juice. Stir till well combined. Cover & refrigerate 6 to 8 hours or overnight. 3 Remove pork mixture from frig 1 hour before cooking. 4 Preheat oven to 375°. 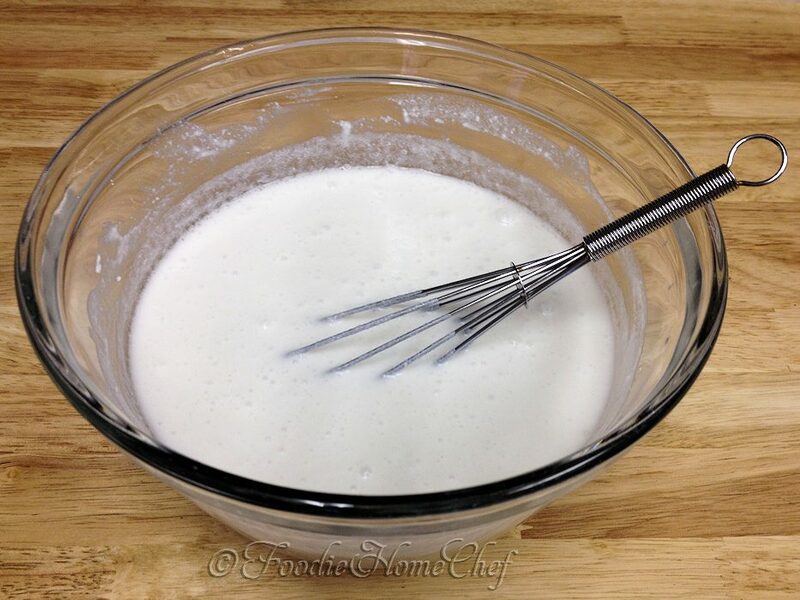 5 Empty both cans of coconut milk into a 2 1/2 quart bowl & whisk briskly till smooth, as it will likely be separated (solid from liquid). Add cornstarch & whisk till well combined (no lumps). 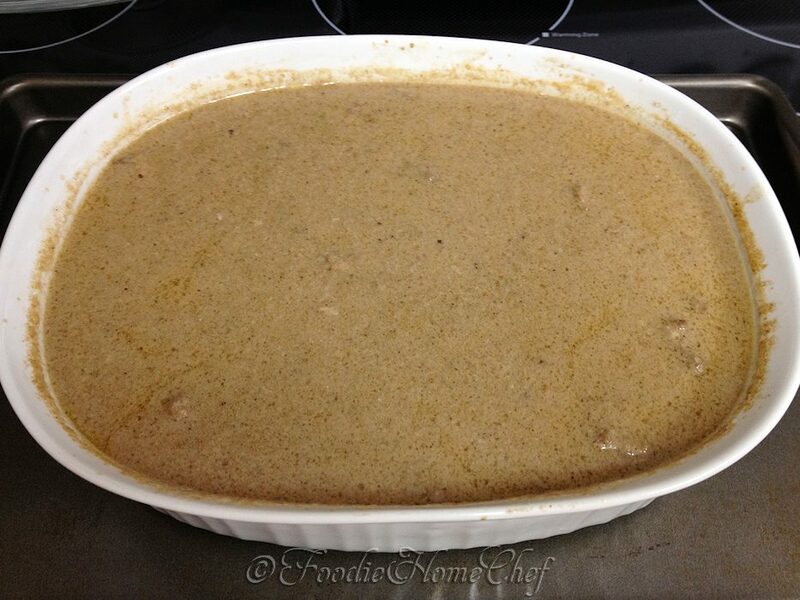 6 Add coconut milk mixture to pork & gently stir till it's all mixed together nicely. 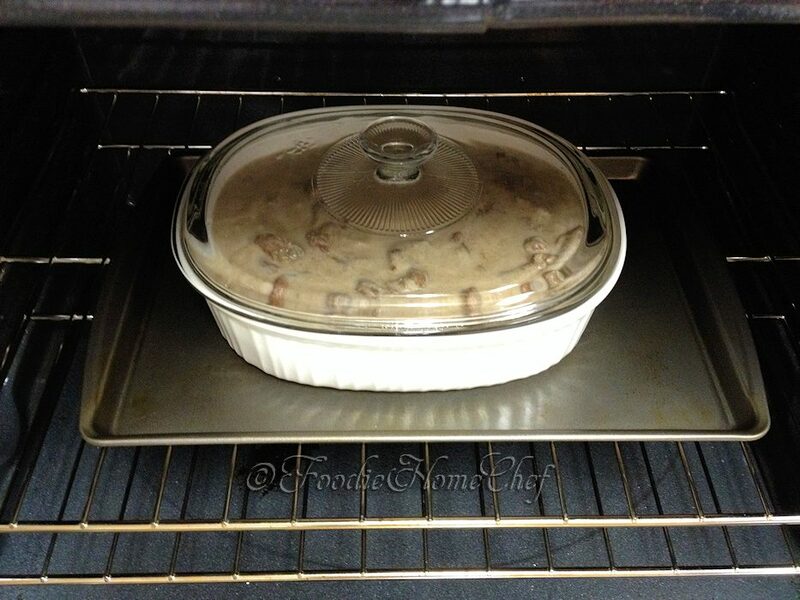 7 Cover & bake, on middle oven rack, for 1 hour (see Tip# 1), giving it a stir after 30 minutes. It should be boiling at this point. 8 Remove from oven & stir, as the liquids & oils separate a little while cooking. Let sit 30 to 45 min, uncovered, allowing it to cool some. Take this time to cook the Jasmine Rice. 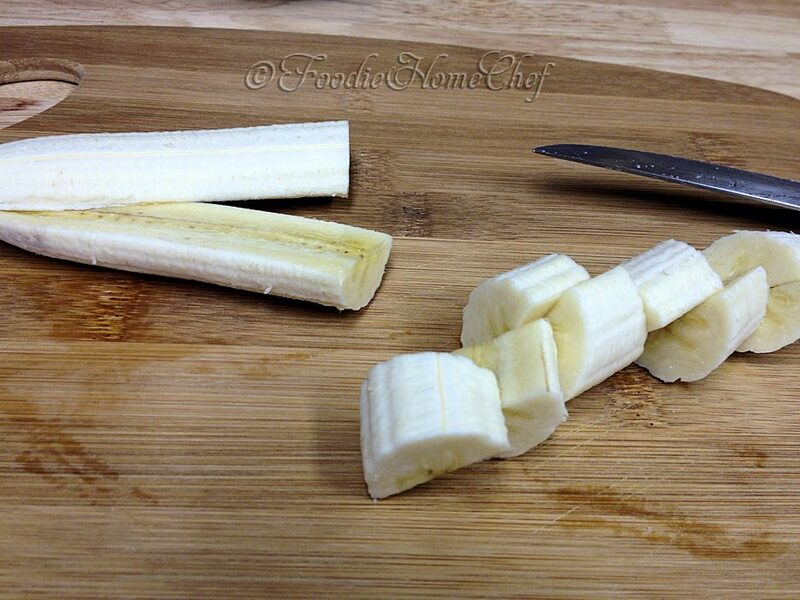 9 This part is important... cut up bananas into large bite-sized pieces, only for the amount of people you're serving right now. 10 Gently stir bananas into the cooked pork. Move onto step 11 right away. 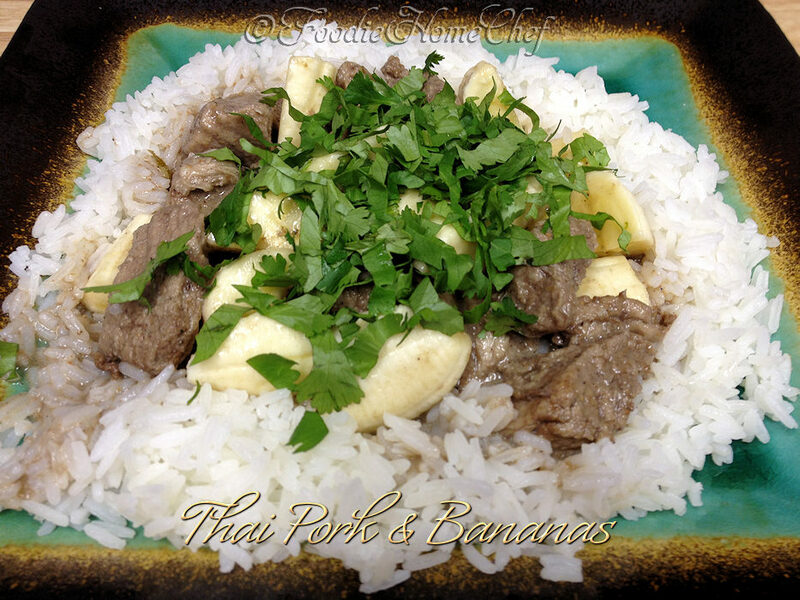 You don't want the bananas to sit in the hot pork for more than 5 to 8 minutes, as they will get mushy. 11 Plate up 1 cup of Jasmine Rice on each dish, making a well in the center. 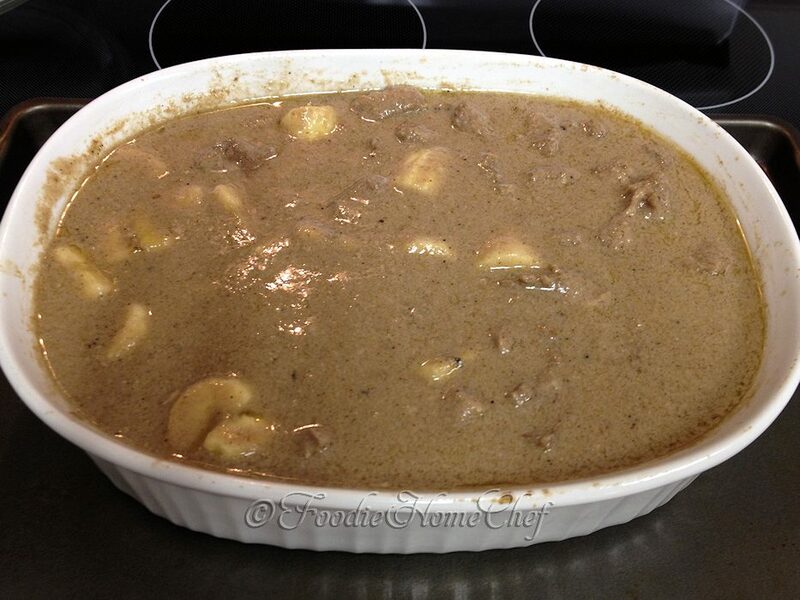 12 Add 12 to15 pieces of pork, 1/3 to 1/2 cup sauce & desired amount of bananas per dish. Be sure to get all the bananas out, they don't keep well for leftovers or freezing (see Tip# 2). Garnish with cilantro & serve. 1 If your baking dish has no handles; place it on a preheated baking sheet, making it easier to maneuver in & out of the oven without spilling anything or dropping it. 2 Freeze 12 to 15 pieces of pork & 1/2 cup sauce, per person, in airtight containers (no bananas!). It should last in the freezer for up to 4 months. When reheating you may notice that it's a bit watery & not as creamy as when you first made it. It doesn't matter, it still tastes great & the rice will absorb the excess liquid. 3 You can also make this ahead of time. This dish is similar to a beef stew, where it tastes even better the 2nd day. At step 8; let it cool to room temperature (do not add any bananas), cover & refrigerate till the next day. Remove from frig about 30 minutes before reheating & preheat oven to 350°. 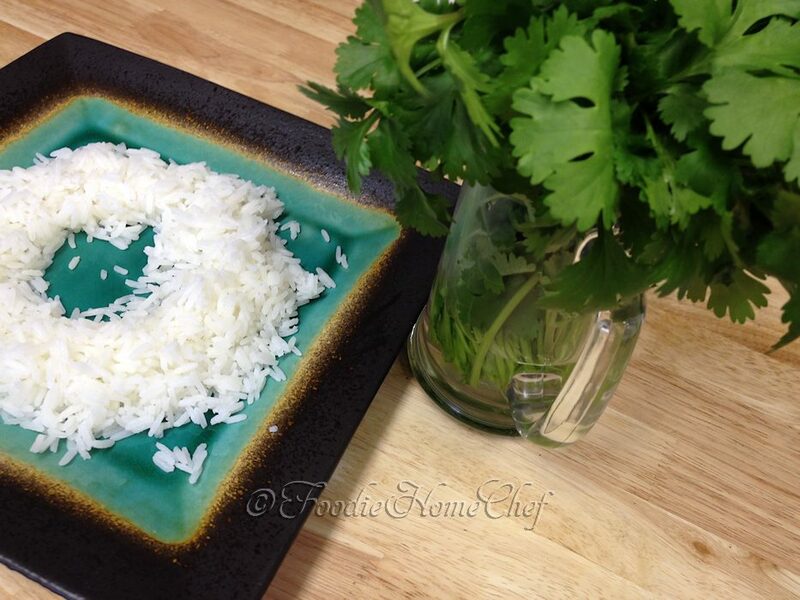 Cook Jasmine Rice & set aside. Bake pork mixture covered for about 20 minutes till hot. Then follow instructions in steps 9 thru 12. What a great sounding combination! Nice post. Thanks so much… it is a great combo! 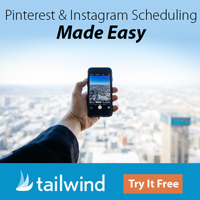 Hope you & your wife will try it out.